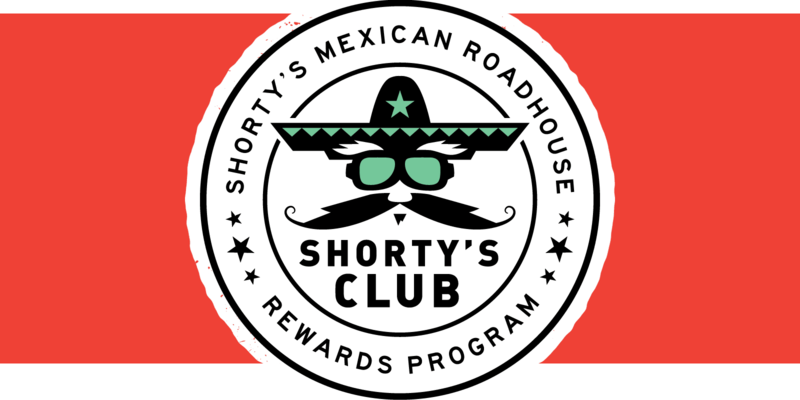 Ask your server to sign you up to our Shorty’s Club Rewards Program and receive your Shorty’s Club card. It’s quick and easy. 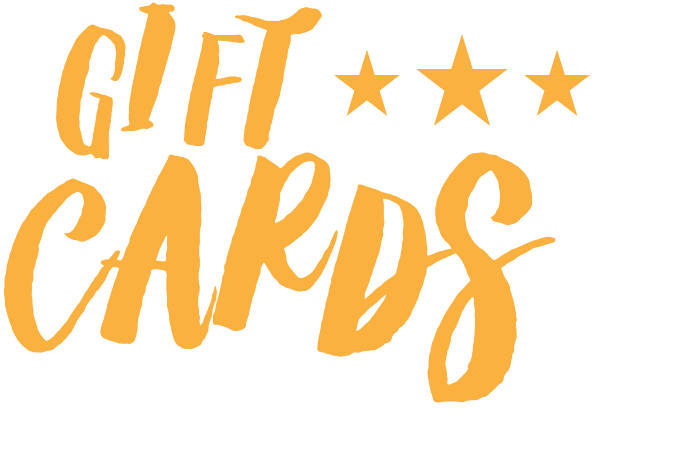 We’ll keep track of how much you’ve spent and reward you with a $10 voucher for every $100 you spend.